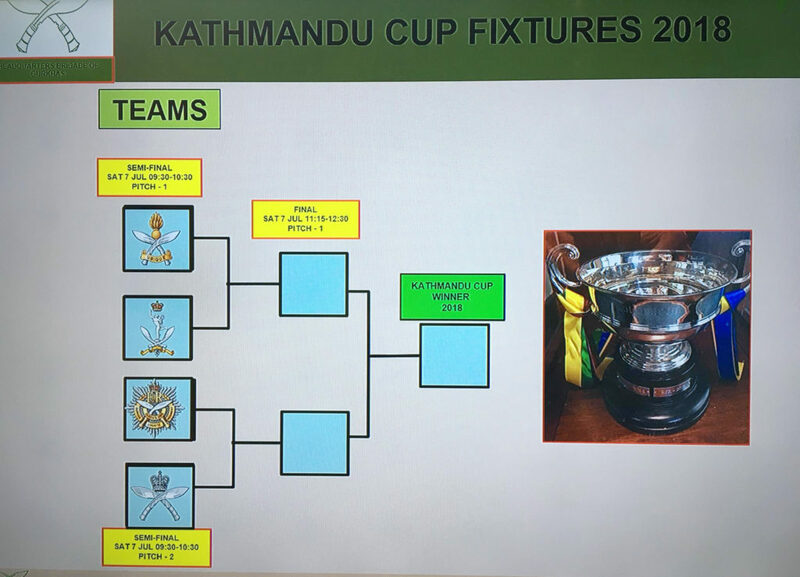 The Nepal Cup and Kathmandu Cup football competition draws have taken place at the BFBS Gurkha studio in Shorncliffe. 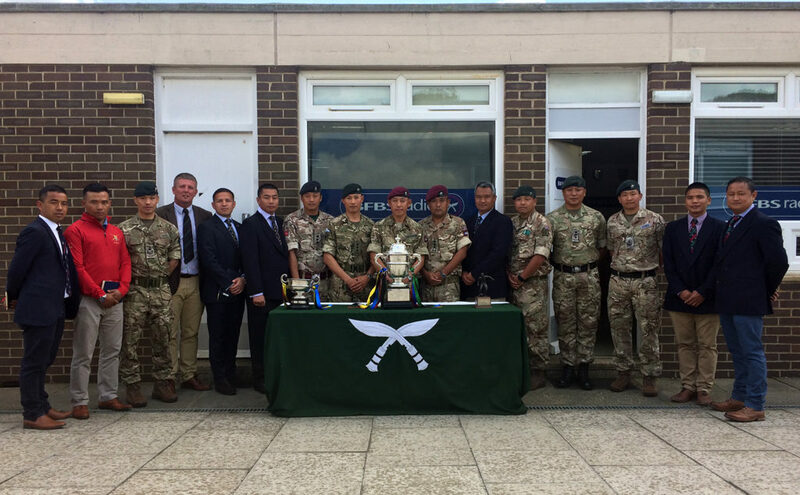 The Nepal Cup round matches will take place the Royal Military Academy in the week leading up to the final which will take place at the Bhela on Saturday 7th July 2018 taking place in Aldershot. 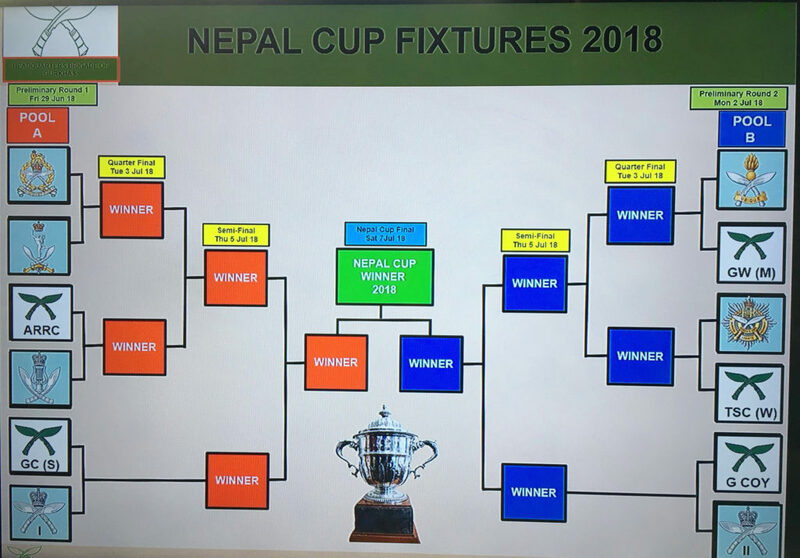 The Kathmandu matches will all take place on Saturday 7th July at the Bhela venue in Aldershot.